Drama and comedy go hand in hand this February! A former kidnapping victim makes use of her experience to solve new cases in the brand new crime drama Gone; supermarket employees constantly find themselves in ridiculous and funny situations in the returning season of the workplace comedy Superstore – both premiering this February on Sony Channel. 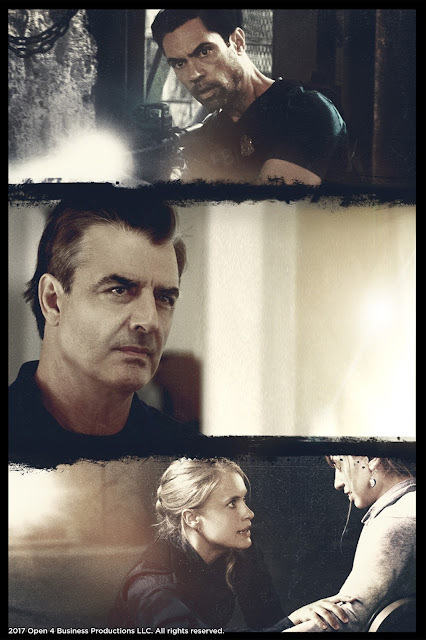 Kit “Kick” Lannigan (Leven Rambin), survivor of a famous child-abduction case, joins forces with Frank Novak (Golden Globe®-nominee Chris Noth), the FBI agent who rescued her years ago. Determined never to fall victim again, Kick trains in martial arts and the use of firearms, becoming an expert in self-defense. She works alongside Novak in a special task force to solve abductions and missing persons cases. Paired with former Army intelligence officer John Bishop (Danny Pino), Kick uses her past experience to have a unique understanding of the mind of a predator. Bishop is initially skeptical about bringing Kick onto the team, but over the course of the season, he will come to appreciate her unique skill-set and they will become a formidable crime-solving duo. Gone premieres on February 21, and airs every Wednesday at 8:50pm. Two months after the tornado, Amy (America Ferrera), Jonah (Ben Feldman), Dina (Lauren Ash), Garrett (Colton Dunn) Mateo (Nico Santos), Cheyenne (Nichole Bloom), Glenn (Mark McKinney) and the rest of Cloud 9 employees are back after a short “vacation”. The store has been mostly rebuilt but is not ready for customers, because Glenn read the memo from corporate wrong and mixed up dates for the grand reopening. Everyone is forced to run around throwing products on shelves as quickly as they can. While this is going on, they have some personal problems to deal with. Amy and Jonah confront their awkward kiss; Glenn discovers something about himself; Mateo stresses over whether Jeff heard his love-confession voicemail; and Garrett avoids Jonah. 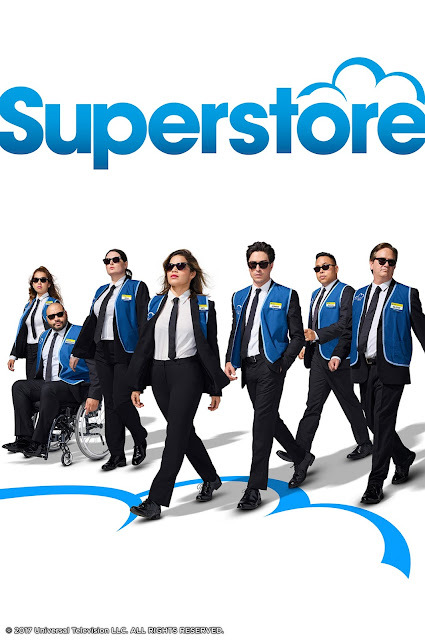 Superstore Season 3 premieres on February 25, and airs every Sunday at 8:00pm.